Here’s a perfect deal to grab to prepare for the cold fall weather. 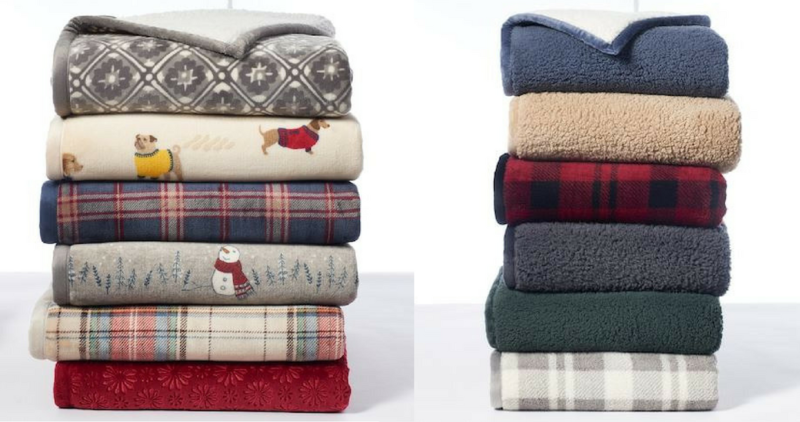 Use this Kohl’s Coupon Code to get Sherpa Fleece Throws for just $15.99 (reg. $49.99)! There are lots of nice colors and pattern to choose from for these throws. These are super soft and cozy and a must have on your couch for the fall and winter. Shipping is free with a $75+ order or you can choose free in-store pick up if available near you.